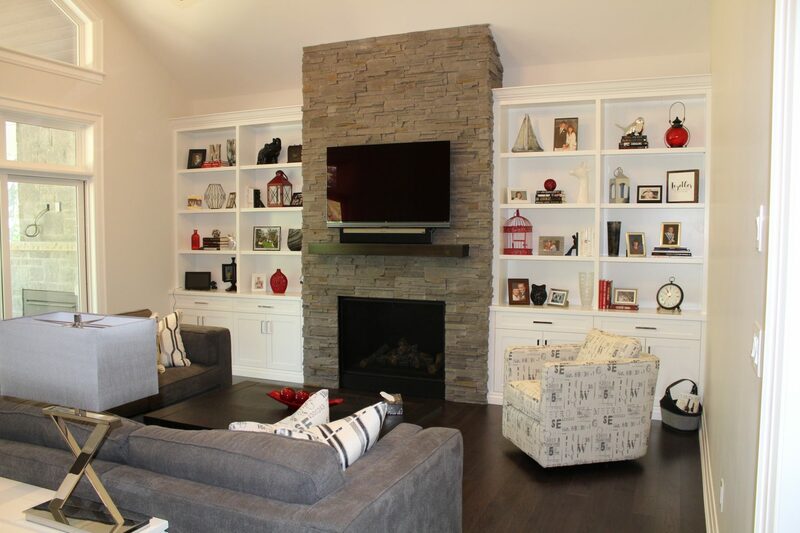 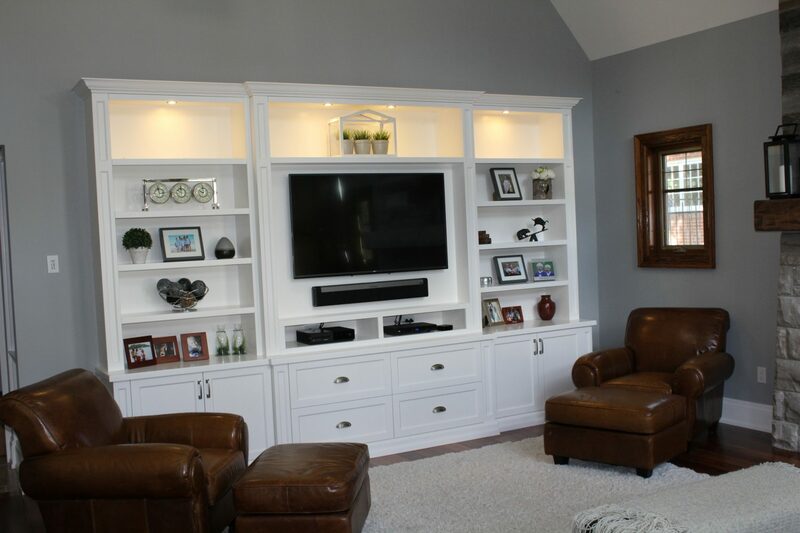 A stylish built-in wall unit can help you highlight any room in your house. 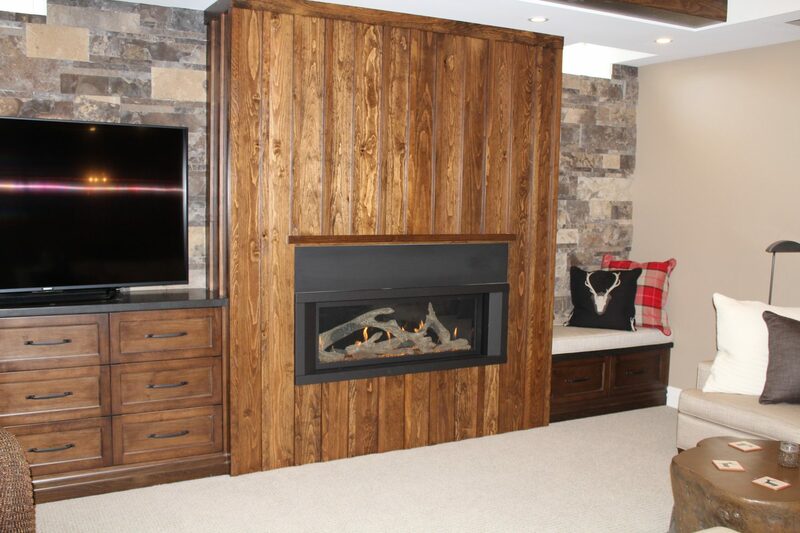 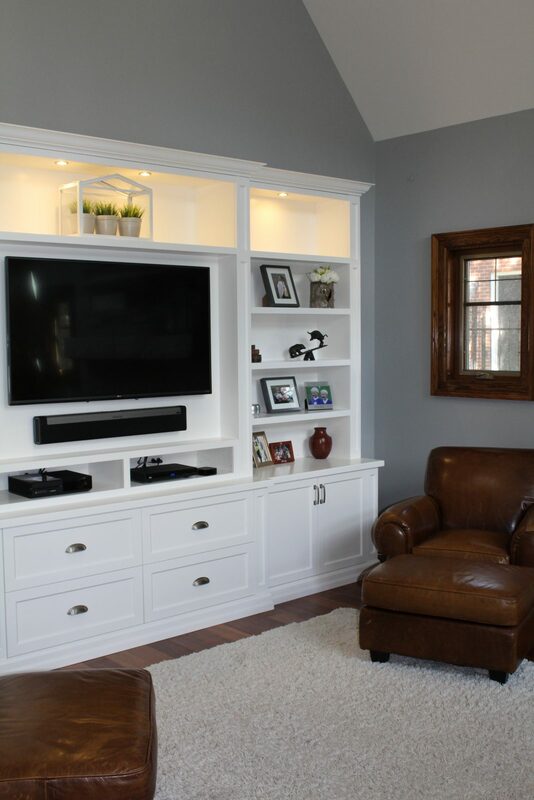 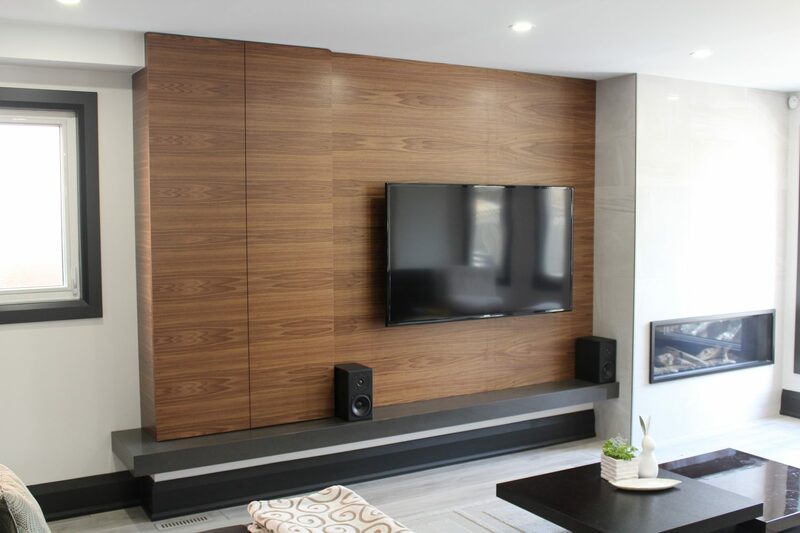 Whether you want a place for books and movies, show off family photos, or integrate with your home theater, Touchwood Cabinets can build the appropriate wall-unit ready to suit your needs! 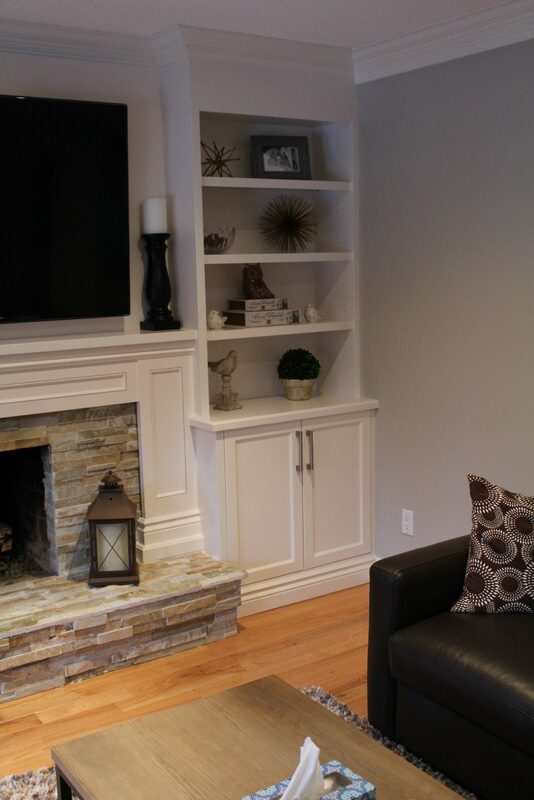 Built-Ins can bring not only a design element to a room, but so much functionality with all of the storage they provide. 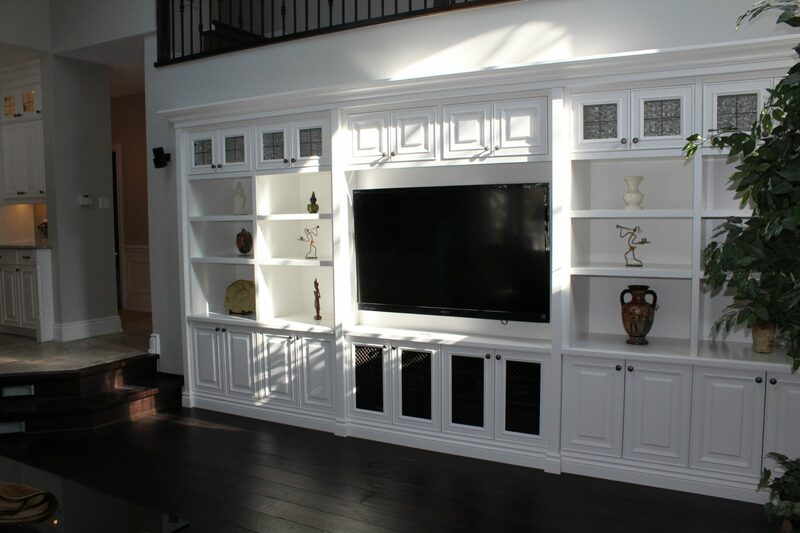 A custom piece of furniture that is made specific for the items you would like to store or display. 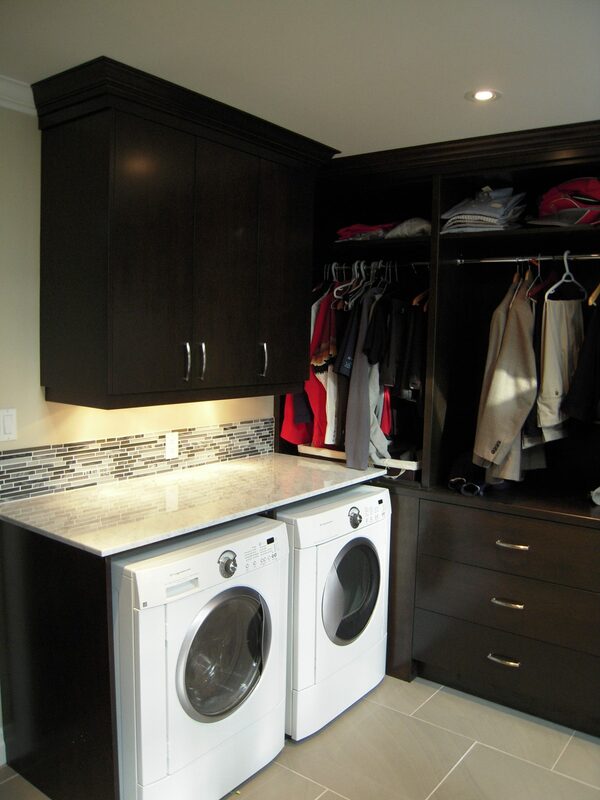 Want to make laundry more enjoyable? 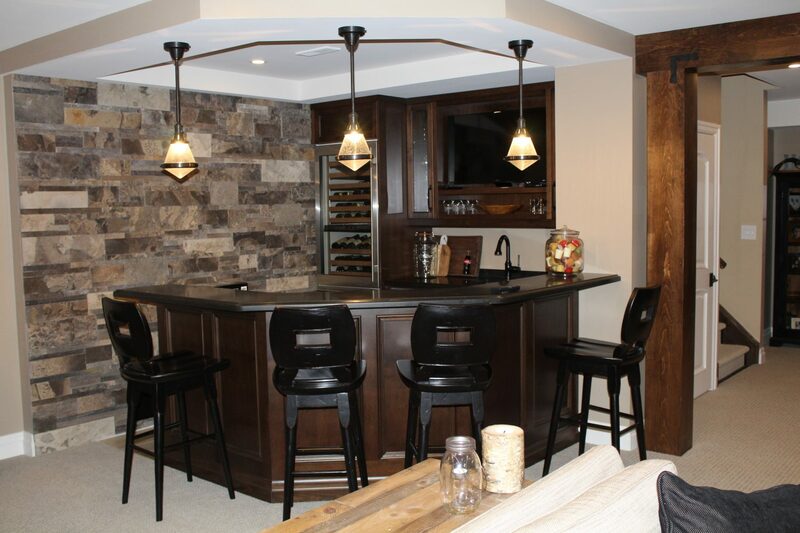 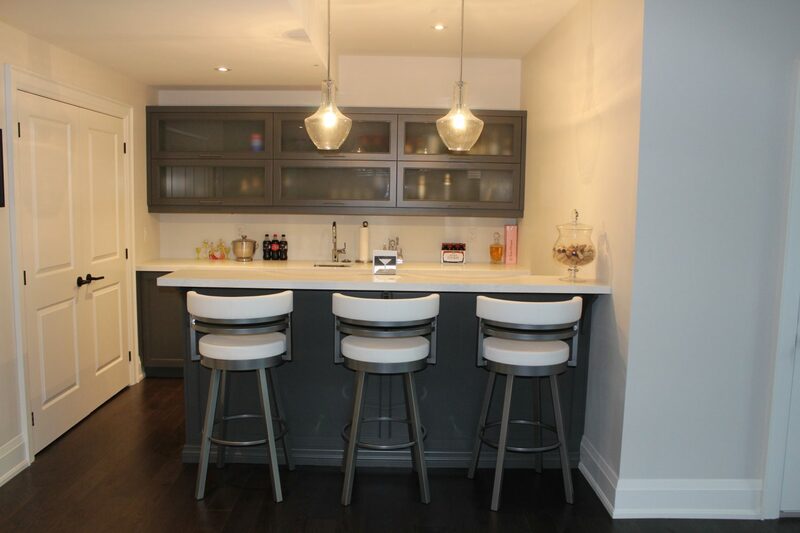 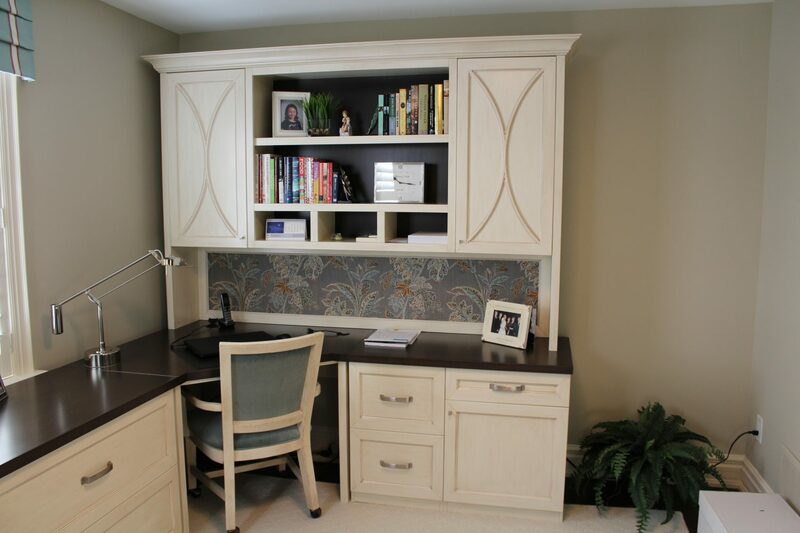 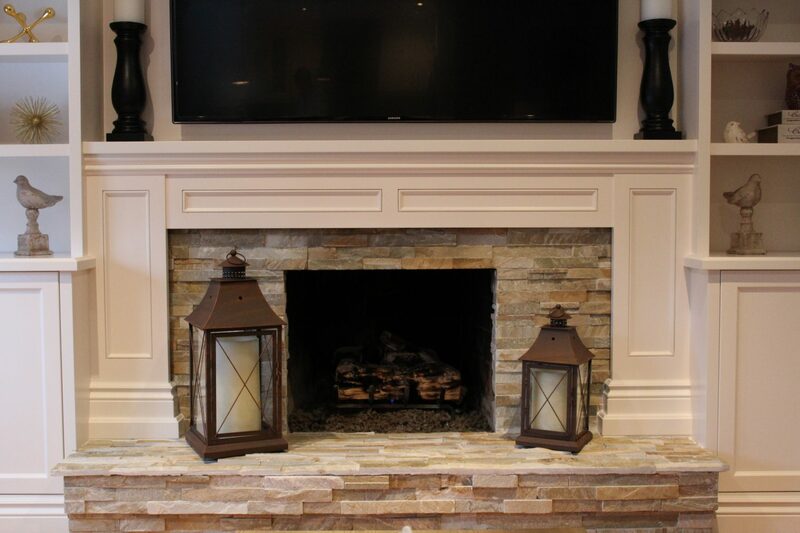 Make it a space that you enjoying being in by making it functional with custom cabinetry. 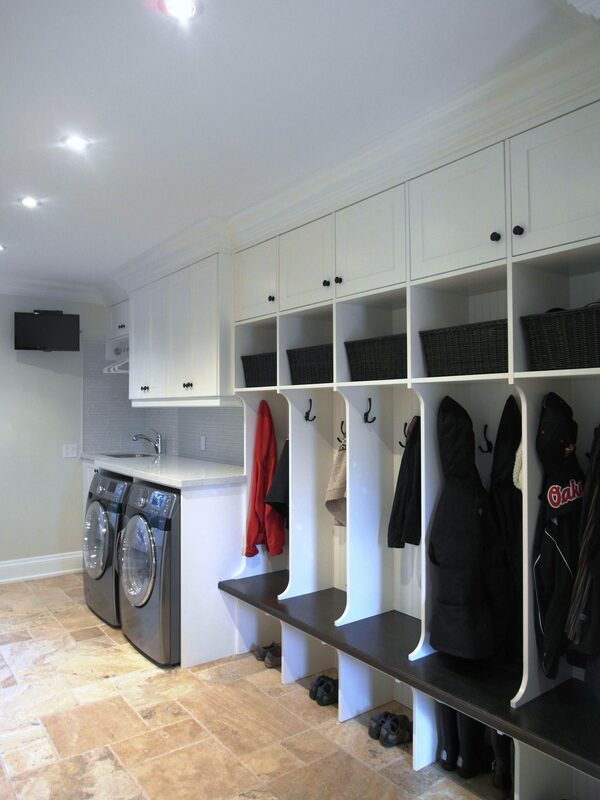 Add some cubbies and hooks for a neat and organized mudroom and a place to store all those boots and shoes.